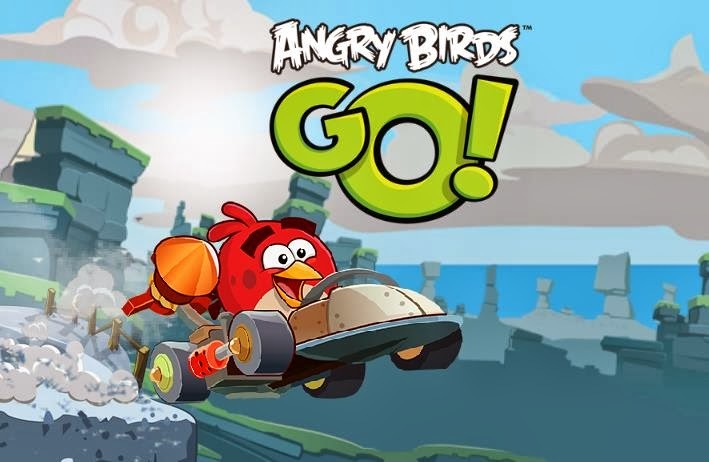 APK: Download Angry Birds Go APK for Android Phone and tablet. Finally, The most anticipated game in the Angry birds series the Angry Birds Go a kart racing game like mario kart has been released for Android, iOS, Windows Phone and Blackberry 10. Angry Birds Go also offers telepod toys that can be used by placing them on your phones camera, though the game is free you need to unlock extra tracks and characters through in-game purchases. The game features high quality 3D environments where you can race against your opponents on different karts and tracks. The game physics are smooth and give a realistic feel to the players and you can choose to play as either the birds or the pigs. 2. Copy the Angry Birds go URL from the Google Play Store and paste it on the Evozi APK downloader site and click the generate download file button. 3. Now save the file either to your Android phone or tablet and install the game. 4. 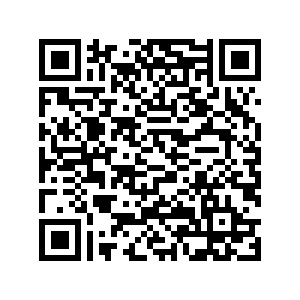 You can also download the APK directly by scanning the QR Code provided below.